Good thinking! 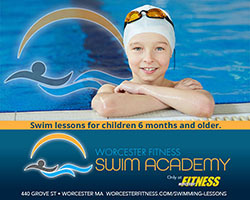 Advertising your product or service on Worcester Central Kids Calendar is a terrific way to promote your company to the best decision makers on the planet – parents! Our website offers several different avenues to get the word out. Contact us via the form below expressing your interest to advertise and we’ll discuss the best options for you and your company. We just love it when a plan comes together.